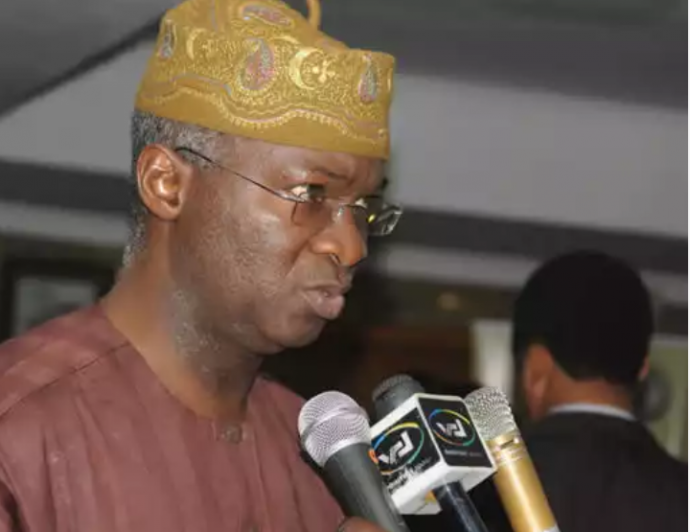 Road repairs: States would be reimbursed through bonds – Fashola – Royal Times of Nigeria. Minister of Power, Housing and Works, Babatunde Fashola during a courtesy visit to the Ondo State Governor, Mr. Rotimi Akeredolu, at the Governor’s Office, Akure on Thursday said the Federal Government will reimburse states the money spent on repairs of federal roads. The minister said President Muhammadu Buhari had announced the intention of the Federal Government to raise bonds to fund the reimbursement of the states. He said, “We are thinking along the request of the state governments. This is one of the 36 states, we have inherited deficits in the area of infrastructure accumulated at a time when the nation had resources to truly develop massive schemes. He also said claims by states regarding rehabilitation of federal roads have been verified.